Construction has begun on Heritage Park in downtown Bunnell. 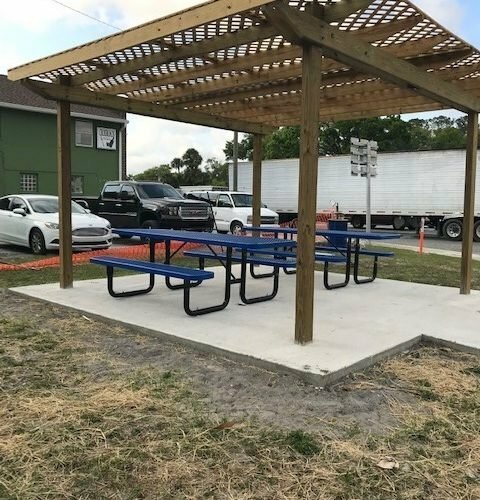 The project, located on the corner of State Road 100 and U.S. 1 is the result of a $29,000 grant that was received from the Florida Department of Environmental Protection’s Recreation Development Assistance Program. 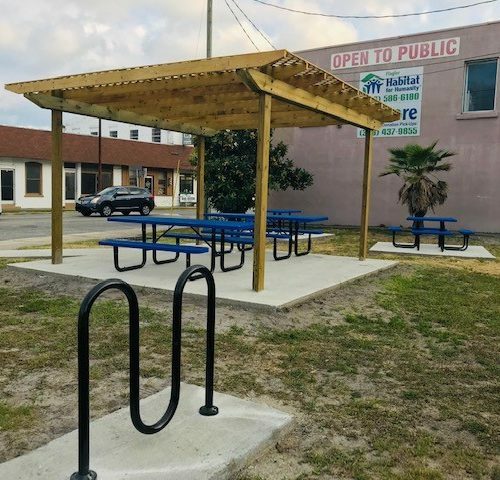 The City of Bunnell and the Heritage Crossroads Byway Organization have worked closely for several years to develop a compatible urban recreational concept for this City owned parcel. 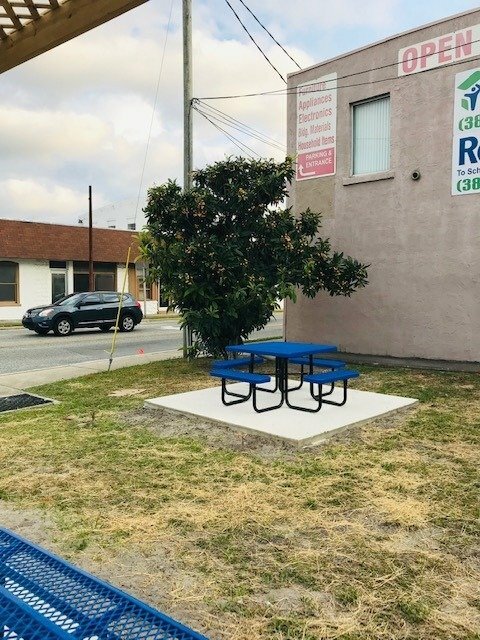 Obtaining the property, seeking the necessary funding to develop the greenspace, and then finalizing an acceptable concept was a work of passion for the community development team charged with bringing this project to completion. 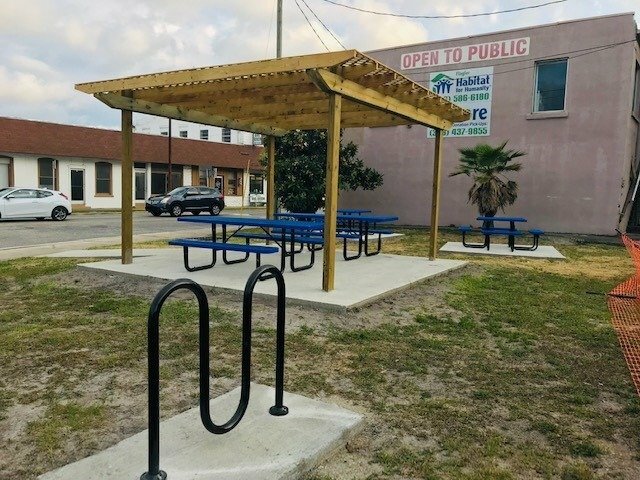 The City of Bunnell, a founding partner of the Heritage Crossroads Byway Organization reports that construction has begun and is expected to be completed by the end of April. The Heritage Crossroads Scenic Highway is one in the collection of byways that compose the Florida Department of Transportation (FDOT) sponsored Florida Scenic Highways Program. This program was developed to help community-based organizations conserve, protect and promote Florida’s resources while growing Florida’s economy. Started in 1996, this grass roots-based program includes over 1,500 miles of designated highway throughout the state. 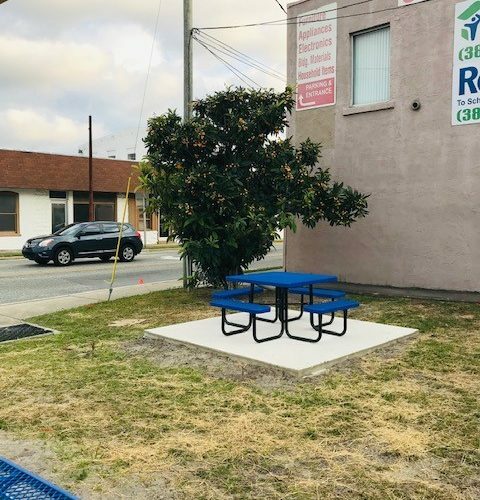 Once completed the site will include several picnic tables and bicycle racks. 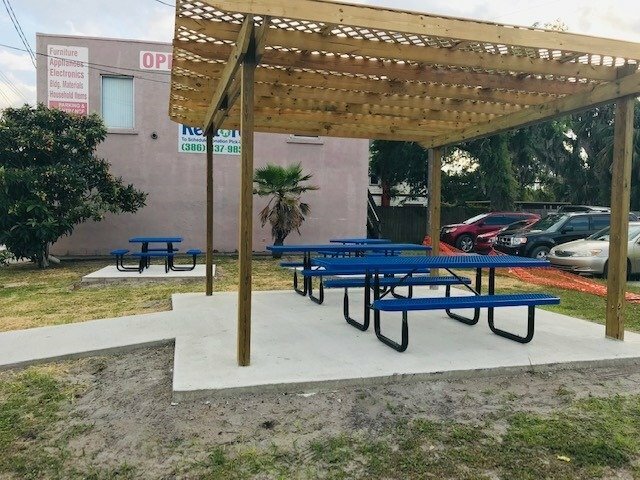 The centerpiece of the park will be a large pergola that will provide shade for park users. Much of the remaining area will be green space. Bunnell Mayor Catherine Robinson said creating and preserving green space is important for the city. “I love the parks,” she said. 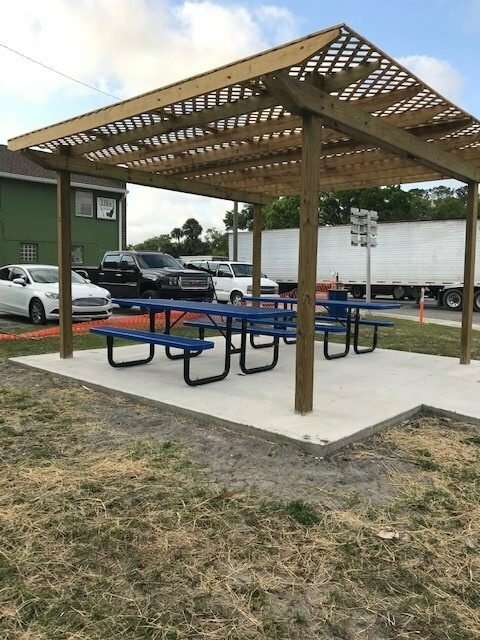 “I think it really adds something to a community when you have parks and places that honor your history and that’s what Heritage Park does.” “We want this to signify that we are the crossroads of Flagler County and that this little plot of dirt is going to be meaningful in the future for people who come through here,” she said. Claudia Calzaretta, FDOT District Scenic Highways Coordinator said that partnerships are what the scenic highways program is built on. 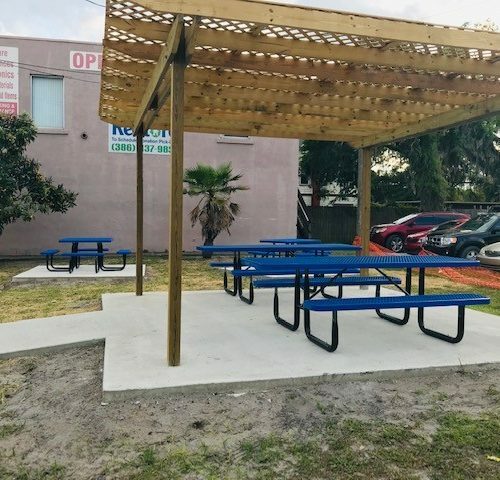 This project is a perfect example of local partners coming together to make their community a better place to live. A ribbon cutting ceremony is scheduled for later this spring.